Chatham Property Maintenance lawn mowing service is done bi-weekly throughout the season (March - November), and automatically renews from season to season until you cancel. Chatham Property Maintenance lawn mowing service includes: lawn mowing, trimming, edging and blowing. Grass areas in the front, back, and sides of your yard are mowed with mulching mowers. 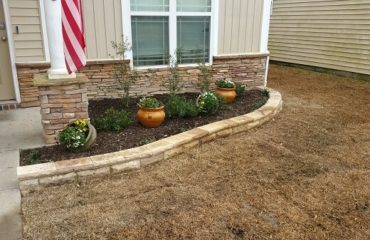 Grass or weeds growing inside of beds will not be cut due to liability. Trimming is done around beds, fences and trees and edging is done along sidewalks and driveways in the front and back yard. 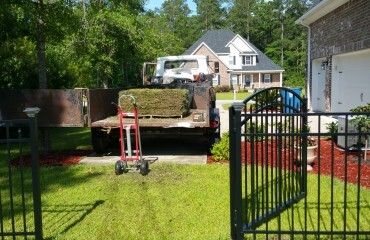 Chatham Property Maintenance makes sure to blow clippings from sidewalks and driveways once the service has been completed. 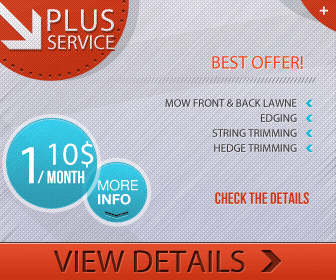 (Neither leaf and debris removal nor hedge trimming is included in our basic lawn service. 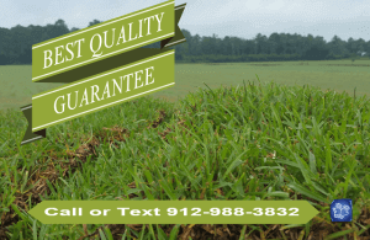 However, Chatham Property Maintenance does offer those services, and is willing to schedule such services for an additional charge) Chatham Property Maintenance pricing is based on a lot size of less than 1/4 Acre (10,890 sqf).